Increase the adoption of PeopleDoc in your organization and ensure the success of your project. 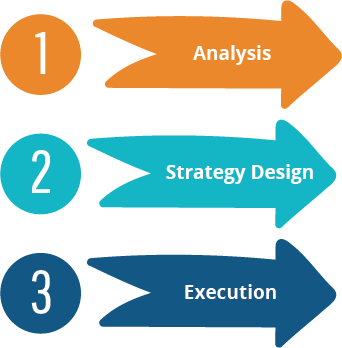 Our approach supports the three major phases of a change management project: analysis, strategy design, and execution. We offer several a la carte options, or we can customize an offering to meet your unique needs.